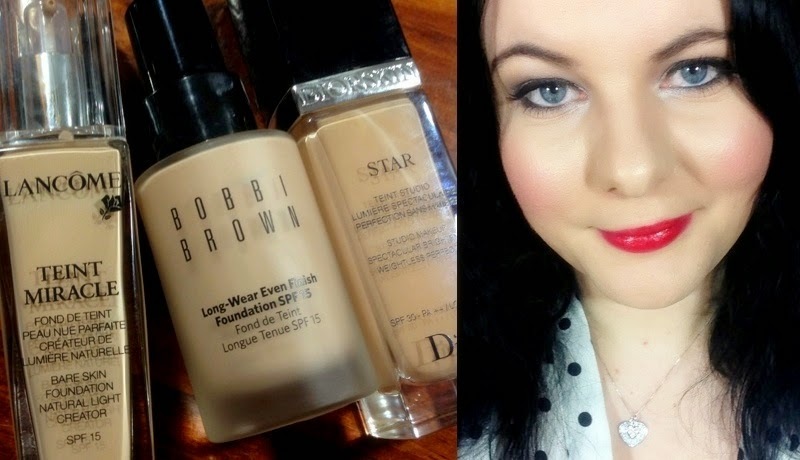 3 foundations added to my series of Hot OR Not? Videos today. Now they are all High-end but that makes them all the more better to review them, hopefully save some money if you were interested in it and it's not everything you thought it was. As you know I have combination skin Dry cheeks and Oily T-Zone and these foundations have been tested with and without primers underneath.